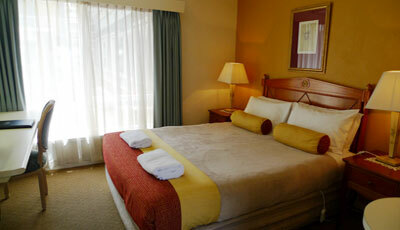 Aberdeen Motor Inn offers affordable Queen Room that fits most budgets. 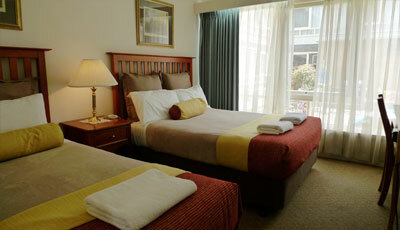 Our budget Geelong accommodation Queen Room comprises of a Queen Bed. 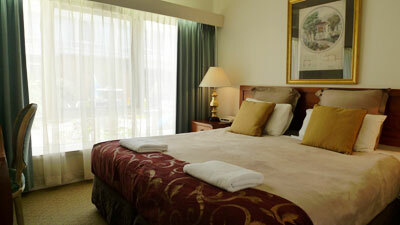 Suitable for a maximum of 2 person in the room. 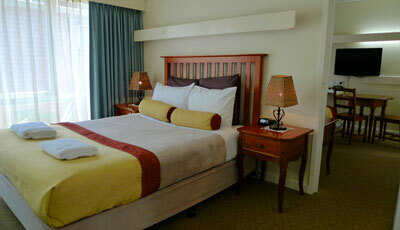 Guests can make use of the FREE Wireless internet access to keep in contact with your friends and family or work. The queen rooms are tastefully decorated with soothing color palettes and for your comfort, all rooms are installed with Air Con/Heating. 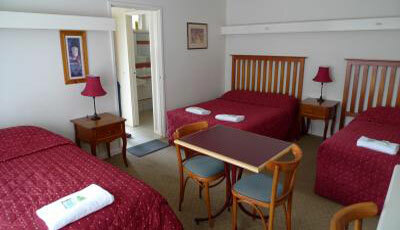 Aberdeen Motor Inn Geelong our focus is on delivering a quality service that is second to none and rooms are serviced daily. 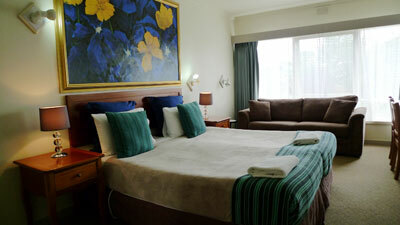 Whether you are here on a weekend getaway holiday or on business trip, our budget accommodation in Geelong offers the convenient location close to the main city entry and only a short walk to Geelong city CBD.